nothing real tough or exciting about this course. average play. some decent views of the surrounding mountains. very little water/sand and pretty wide open. 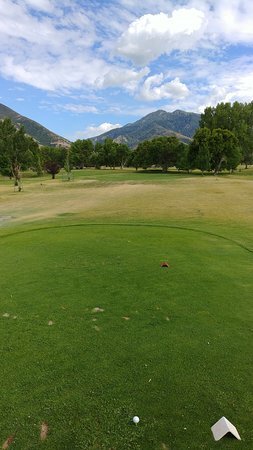 lots of teebox options to make it fun for any level. 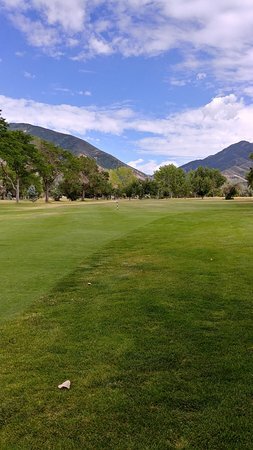 Get quick answers from Oquirrh Hills Golf Course staff and past visitors.